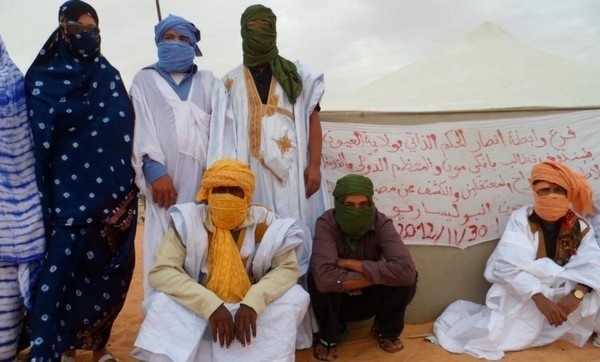 Around one thousand Sahrawi political actors in the regions of Dakhla-Oued Eddahab and Laâyoune-Sakia El Hamra called, on Friday, the European Union to renew the agricultural and fisheries agreements with Morocco, highlighting the impact of these agreements on these regions' development and how their populations benefit from natural resources. "From our southern provinces, we, the people, need and demand those international agreements that contribute to economic growth and job creation in our regions. 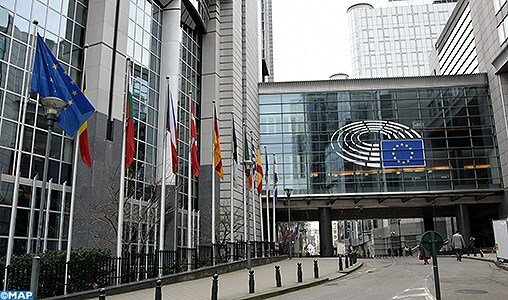 This was confirmed in the recent report of the Secretary General of the UN of 29 March 2018, which specified that Moroccan investments in the Sahara have continued, accompanied by the implementation or announcement of many projects," they said in a petition to EU bodies. "The Fisheries Agreement and the Agricultural Agreement concluded between the Kingdom of Morocco and the EU are tangible examples. They promote the development of the marine fisheries and agriculture sectors and ensure that this is done with our participation and in keeping with our interests," said the 873 signatories including the presidents of the two regions, deputies, members of professional chambers, communal, provincial and regional advisors from across the political spectrum, adding that the theory that the Fisheries Agreement and the Agricultural Agreement do not benefit the local population concerned is not valid. 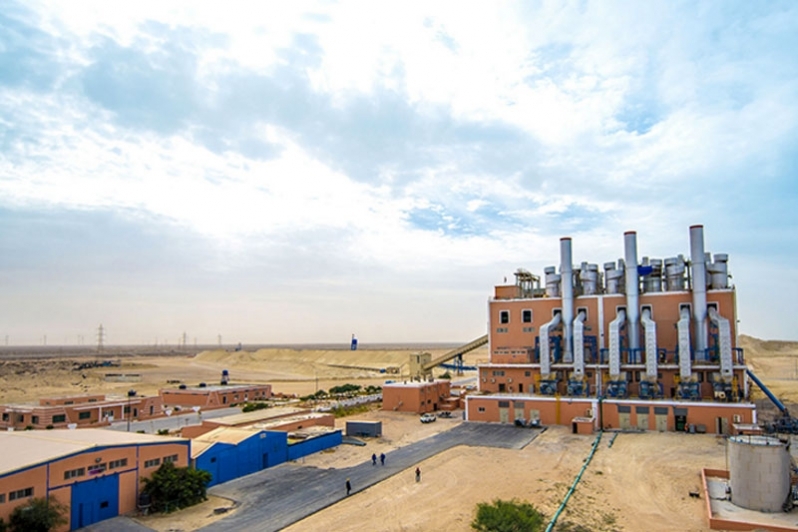 "First estimates of the socio-economic benefits of sectoral support have shown an improvement of the working conditions of tens of thousands of workers in the fisheries and agriculture sectors and their related activities, including in the Sahara, according to a report produced by the European Commission in September 2017. To oppose these two Agreements would put at risk the thousands of families who are financially dependent on maritime and agricultural activities in our southern provinces," they warned. 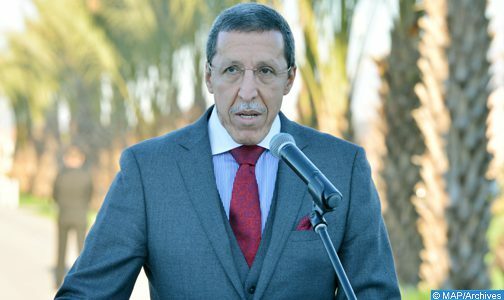 "Building on the firm, permanent and renewed national unanimity, of all the representative bodies of the Moroccan people, of the different political authorities, institutions representatives of the regions of Laayoune-Sakia El Hamra and Dakhla-Oued Ed dahab, we, Parliamentarians, Members of the professional chambers, communal, provincial and regional elected representatives, all political affiliations combined, from free, transparent and indisputable elections, recognise Morocco as the only legitimate representative of our interests and of our will," they added. They recalled that "since our country completed its territorial integrity by recovering its southern provinces, it has made significant efforts towards their sustainable development. Noticeable progress made in our southern provinces as the result of our country's efforts to make development, both at large and in our regions, our top priority", noting that "the benefits from our country's commitment to the development of our southern provinces are well established. The southern provinces are now ranked above the national average for human development indicators." They went on saying that these provinces benefit since 2015 from a new development model mobilising 77 billion Dirhams and resulting in many projects impacting tourism, employment, the environment, culture, handicrafts, education, health, urban planning, roads, water, renewable energies, agriculture, transport and fisheries. 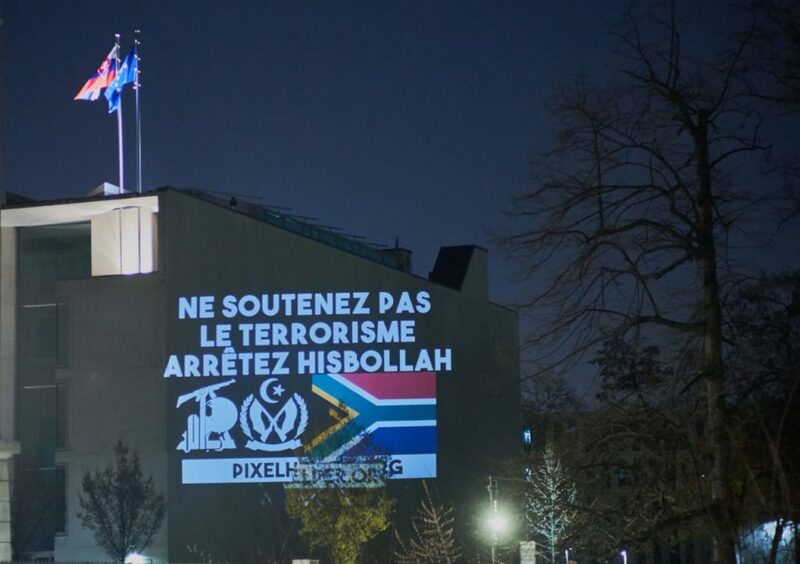 They also deplored the situation of "our compatriots who are prisoners in the Tindouf camps in Algeria, only a few kilometers from the southern provinces of Morocco. These compatriots are kept in tragic conditions which are in breach of international law and are victims of serious human rights violations and systematic diversion of international humanitarian assistance." Since 1986, and in response to the call of the nation, many have fled these conditions that threaten human dignity, to return to their homeland, they said, underlining that in order to develop its economy and the living conditions of its population, "our country maintains multidimensional relationships with different partners through several international agreements. 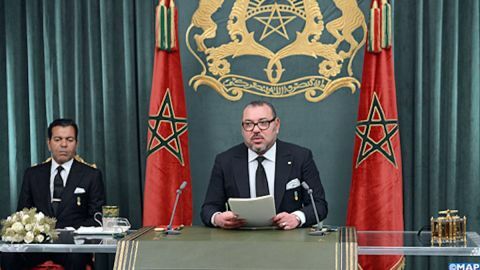 "In accordance with international law and practice, notably within the United Nations, these agreements are negotiated on behalf of an independent Morocco that exercises sovereignty over its entire national territory, including its southern provinces, which are inseparable from its territorial integrity," they underlined.